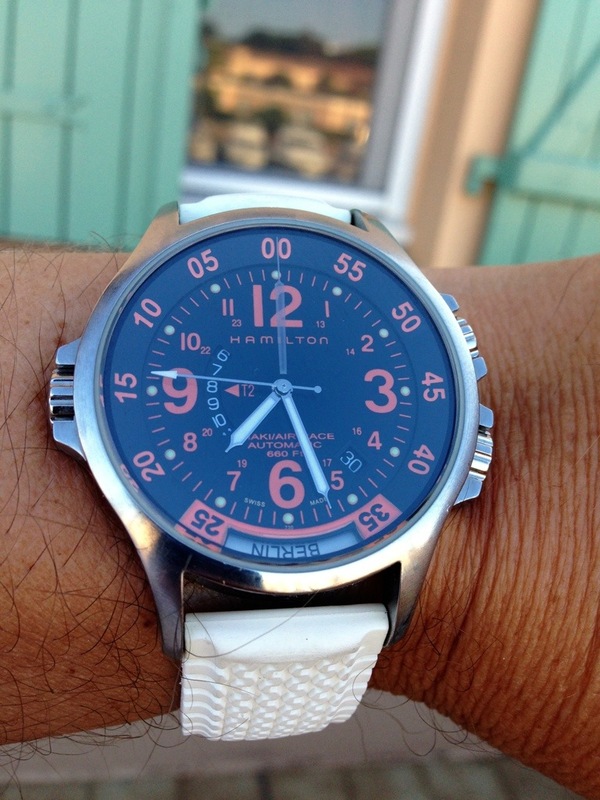 My Hamilton Air Race sporting its summer strap. Categories: Hamilton, Watch Blog, Wearing Today | Tags: Hamilton | Permalink. 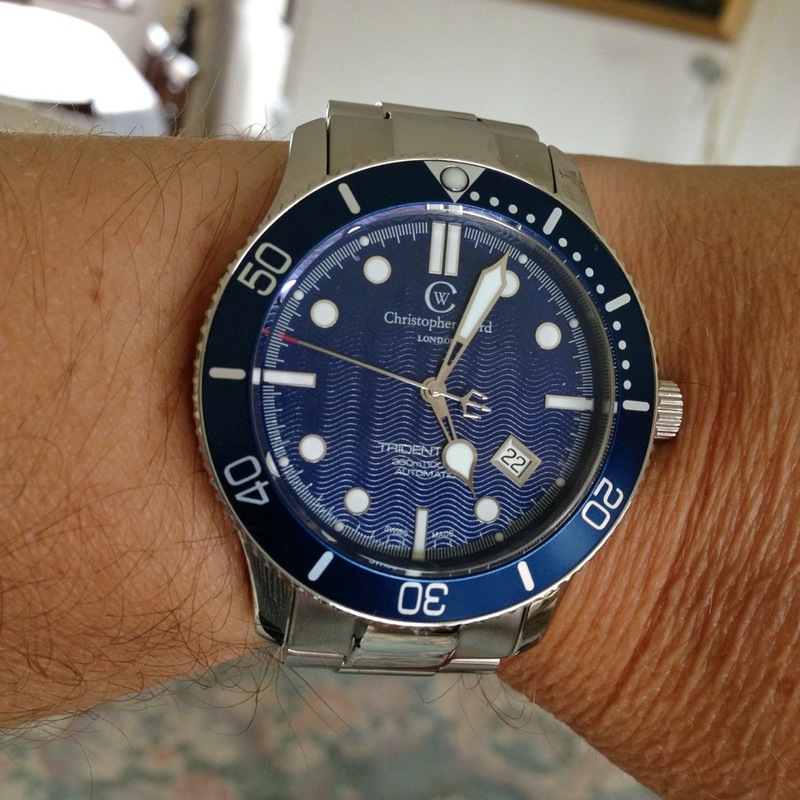 My C60 in blue – love wearing with jeans. 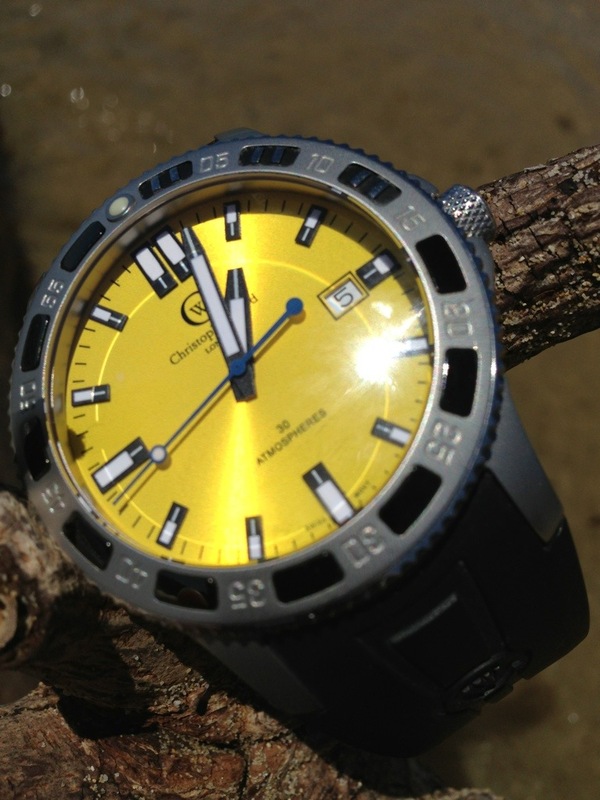 Categories: Watch Blog, Watch Chat, Wearing Today | Tags: Christopher Ward, diver, watch | Permalink. Bang for buck is my current fave saying and it certainly applies to this one! 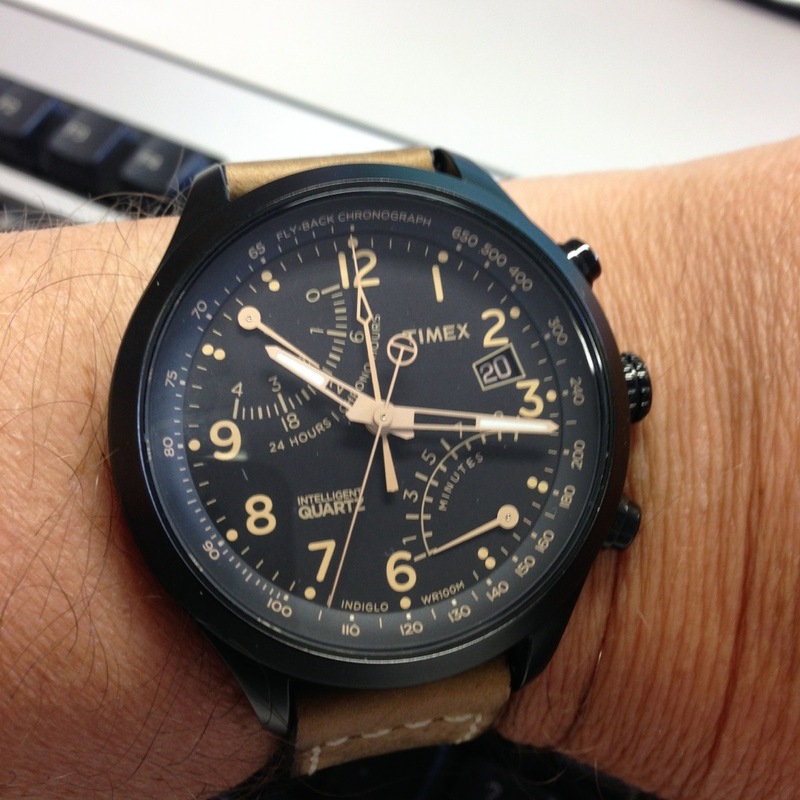 Categories: Timex, Wearing Today | Tags: flyback, Timex, watch | Permalink. Been enjoying the C70 Cunningham today, I know I’m biased but it really is a handsome watch! Categories: Christopher Ward, Watch Blog, Watch Brands, Watch Chat, Wearing Today | Tags: C70, Christopher Ward, chronograph, watch | Permalink. I briefly stepped back into the real world today and went back to work after a two week holiday in France and Italy. Work were so pleased to see me that after a couple of hours they packed me off to Ireland for the night! Still while I was in work, I spotted that a work mate had treated himself to this very smart looking Pulsar Chronograph while I had been away. 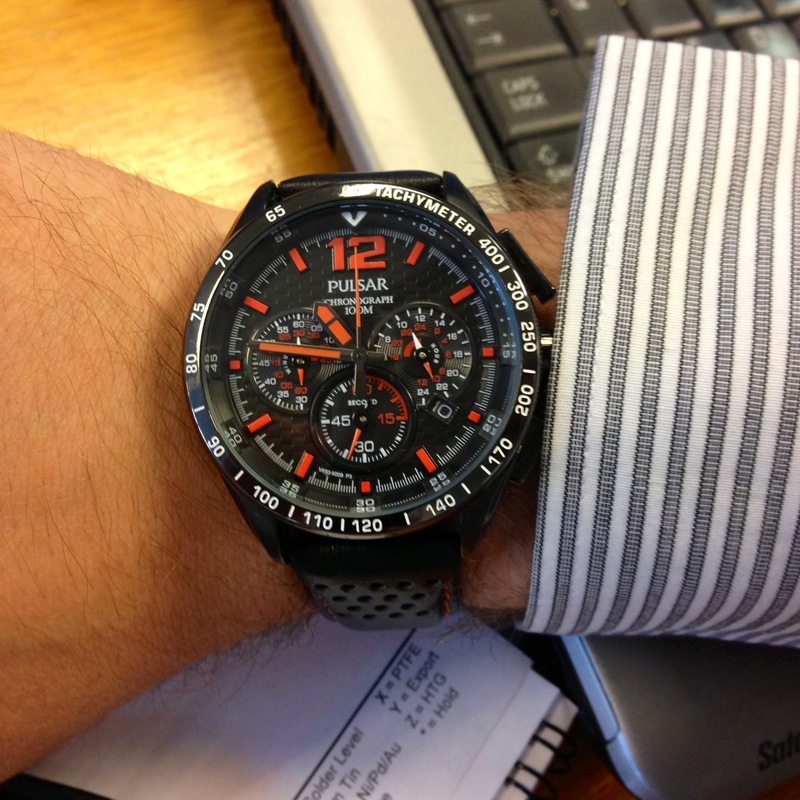 A very smart watch with lots of bang for your buck. 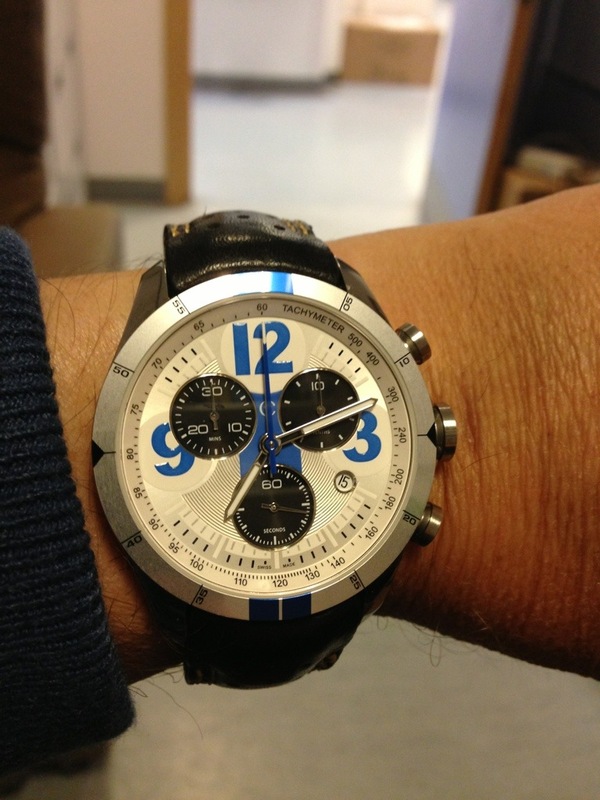 Categories: Watch Chat, Watch Spotting | Tags: chronograph, Pulsar | Permalink. Perfect for on the beach at Gigaro near La Croix Valmer today. 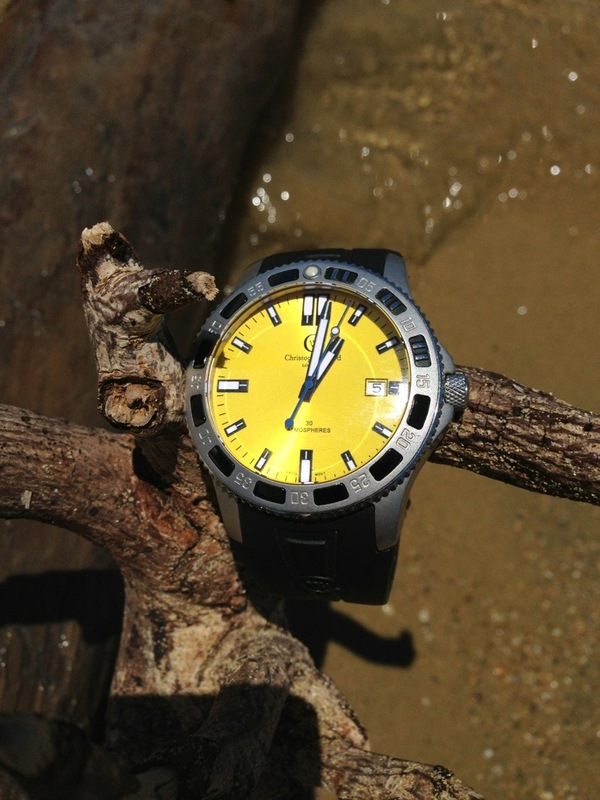 Categories: Christopher Ward, Wearing Today | Tags: Christopher Ward, watch, watches | Permalink. Felt right wearing this today in Siena, thinking of the Mille Miglia cars pausing for lunch. 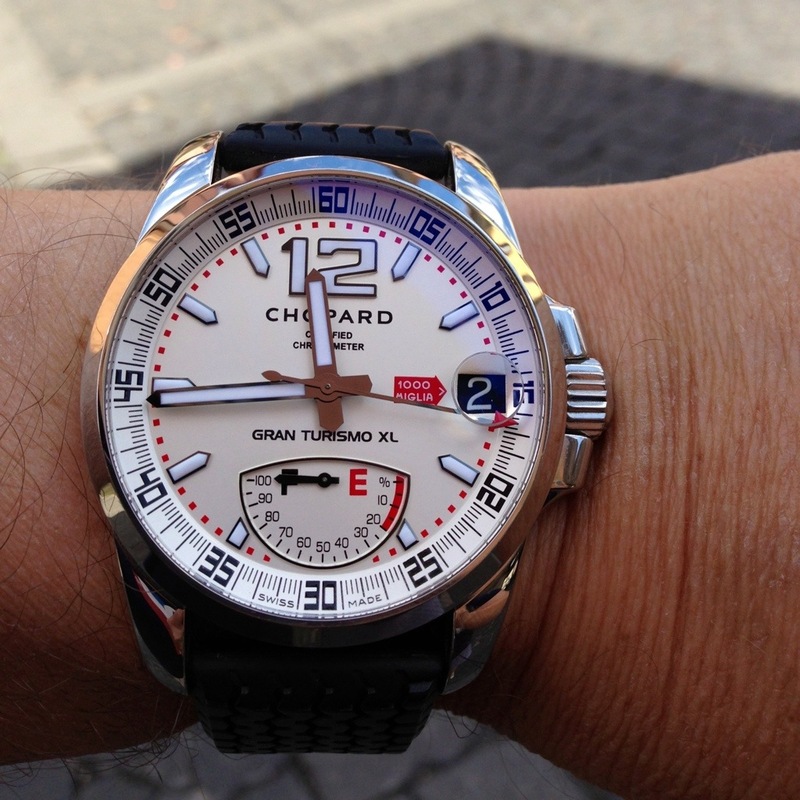 Categories: Chopard, Watch Chat, Wearing Today | Tags: Chopard, chronometre | Permalink.